Following its recent decision to ban students from using smartphones and tablets in the country’s schools, France is now focusing on a potentially lethal practice involving mobile devices: drivers who call and text while behind the wheel. The (CDC) says 1,161 people are injured and more than eight are killed in the US each day as a result of distracted driving. Over in France, road deaths are going up after being in decline for a number of years. It seems authorities believe this is partly linked to using handsets while in a car. While most countries advise drivers to pull over if they want to take a phone call or send a text message, France has adjusted a law to make using a phone inside a car illegal, even when it is parked at the side of a road with the engine off. 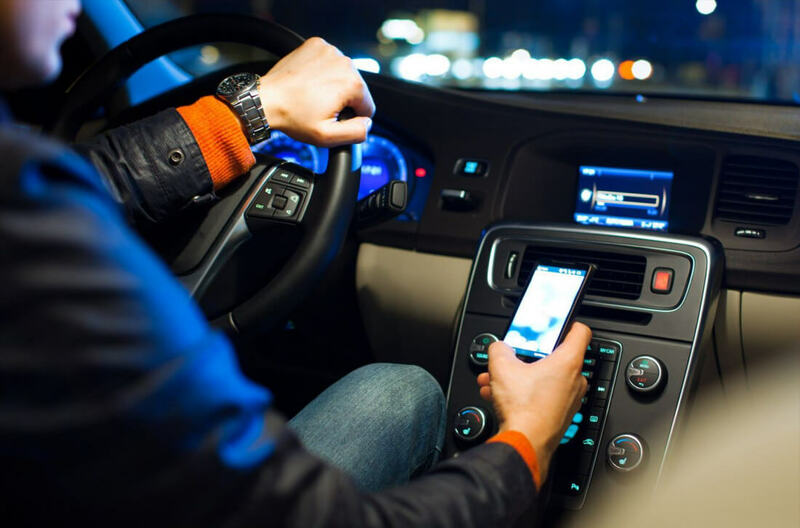 The high court has changed the previous law that prohibited the use of mobile phones while a vehicle is “circulating in traffic,” which referred to its movement. Now, even if a driver uses a phone when they are not in motion—as in when they’ve pulled over—they risk a 135 euro fine and points on their license. The rule doesn’t apply if the car is parked in a designated spot, and you’re still allowed to call or text on public roads if you’ve broken down or had an accident, writes Engadget, quoting Le Figaro. The law change will no doubt infuriate French drivers, who are still angry about the speed limit on two-lane roads dropping from 55 mph to 50 mph. It remains to be seen if the new phone rules result in a decrease in road deaths.